Vermont is attempting to make history as it looks to become the first state in the country to legalize marijuana. through its legislature. This week, the Vermont Senate voted in favor of a pot legalization bill. After one more vote, it will move to the House, which will need to approve it before it ends up on the governor’s desk. But Gov. 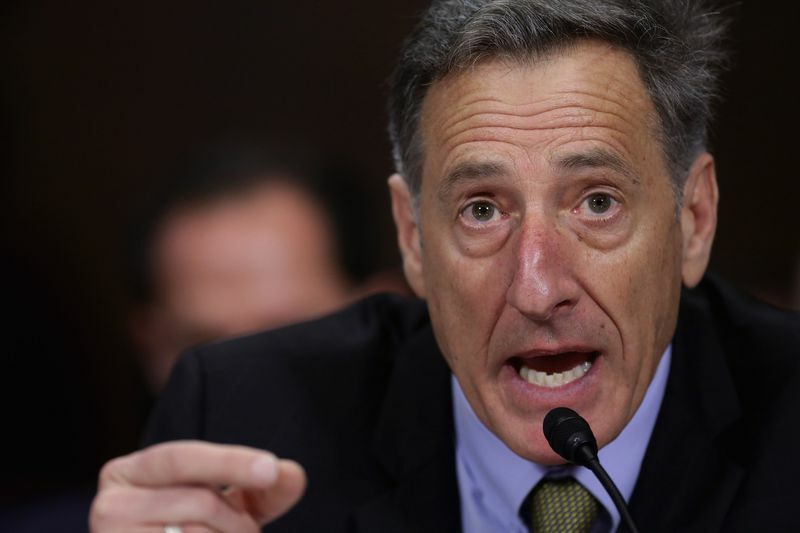 Peter Shumlin has said he supports the bill. Vermont wouldn’t be the first state to legalize pot; it follows in the steps of four other states — Colorado, Washington, Oregon, and Alaska — and Washington, DC. But all those places approved legalization through a general election vote, so the legislature didn’t decide the issue. Vermont has been considering marijuana legalization for years, previously commissioning a report from the RAND Corporation about the policy. In 2015, RAND teamed up with drug policy experts across the country to release a 218-page reportdetailing what marijuana legalization would look like in the state, how it would affect neighboring states, and what options lawmakers had in changing marijuana policy. The report came out mostly against a for-profit model, fearing it could lead to a pot industry that acts with little regard to public health and safety, much like the alcohol and tobacco industries. But the Vermont Senate appeared to ignore much of the RAND report’s ideas, moving forward with a legal pot market similar to the one in Colorado and Washington state. The result is a bill that Vermonters will likely approve of but will likely prove disappointing to many drug policy experts. Vermont Gov. Peter Shumlin talks in front of Congress. The Vermont bill would legalize possession of up to an ounce of marijuana for adults 21 and older starting in 2018. It would also allow state-licensed pot growing facilities and retail stores. The state would charge a 25 percent tax on marijuana sales, which would go to drug treatment and prevention, law enforcement, and administrating regulations. The bill would not, however, legalize edible pot products or home-growing marijuana, though both remain legal for medical purposes (Vermont legalized medical marijuanain 2004). It would also enhance penalties for people 21 and older who provide pot to minors. The argument for the bill: Marijuana legalization could generate millions in tax revenue and eliminate prohibition’s downsides (thousands of arrests, racial disparities in law enforcement, and a black market that funds violent criminal groups and drug cartels). The argument against the bill: Allowing for-profit companies to mass produce, market, and sell marijuana could lead to more use and abuse, exacerbating public health problems with drug addiction. Vermont already decriminalized pot in 2013, so the measure would not remove any criminal penalties for possession that can result in jail time. But it would remove the fine currently in place for marijuana possession, which can go up to $500. And, of course, it would allow legal sales. Why not allow edibles? Makes no sense to me.